← Where Do Hospitals Get Their Medication? Have you ever wondered what could be the best kept pharmaceutical secrets that your pharmacists will never tell you? Probably, you find yourself at times asking who determines the prices of your medicines or how do they know that they are giving you the right medicines that your doctor has prescribed you. Let’s face it; we have our trusted pharmacies near us. Whether these are well-known chains of pharmacies or just a local pharmacy with a number of branches, pharmacists are often required to meet a certain amount of sales per day. 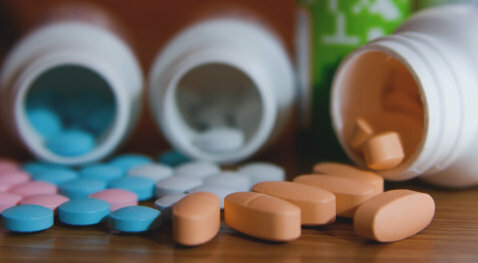 Some pharmacies even have a time limit as to the duration of refilling one’s prescription medicines, and if they go beyond the required time, they might have to report to the management for it. The prices of your prescription medicines are not covered by your pharmacists. The prescription drugs and over the counter drugs are within the regulation of the Food and Drug Administration. They most likely have to control the prices of the medicines. And if you need some thorough explanation on the interplay of the prices in the pharmacies, we might need more information from that as well too. 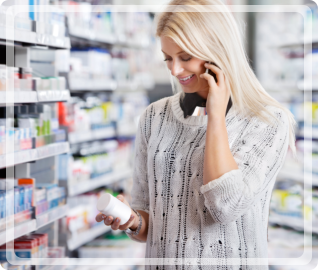 But, Independent Pharmacy Distributor, a known Pharmaceutical Wholesaler in North Carolina, offers the right prices for your medicines at a wholesale level. You can get a refill or stock on your medicines with us, and you get the value for your money. Have you ever gotten into a situation where you need to hop from one pharmacy to the other because you want to find the best price of your medicine? Although this may sound practical and it saves you a lot of money, it is actually very tiring on your part. 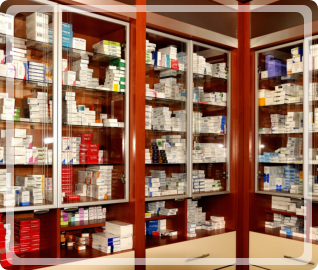 Our pharmacists are knowledgeable when it comes to drugs and other prescription medicines. Once we get our medicines from a certain pharmacy, they tend to get our records and details in order to monitor our medications. It would be a hassle if we transfer from one pharmacy to the other. It would be hard to trace the progress of your medication and to check if you still receive the right dosage and brand of medicine. It is the doctor who has the authority to prescribe medicines based from what results that they got from the checkup. The pharmacists will only dispense the medicines written in the prescription and explain to you the number of dosages you need to have daily, as well as some important reminders that you need to know. It is not advised that you split medicines into two because it could alter the dosage or it could have different effects in our body. Be smart when it comes to your health. 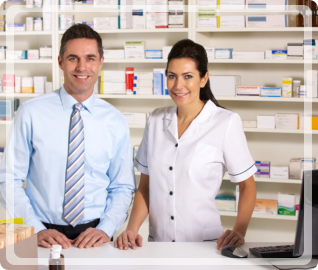 To know more about our pharmacy and medication, you can check the trusted Pharmaceutical Wholesaler in North Carolina, the Independent Pharmacy Distributor. For details, you can check www.ipdpharma.com or call us at 1-877-690-0473. This entry was posted in Medical Supply, Medications, Pharmaceutical and tagged Medication Refills, Medicines, Pharmacists. Bookmark the permalink.